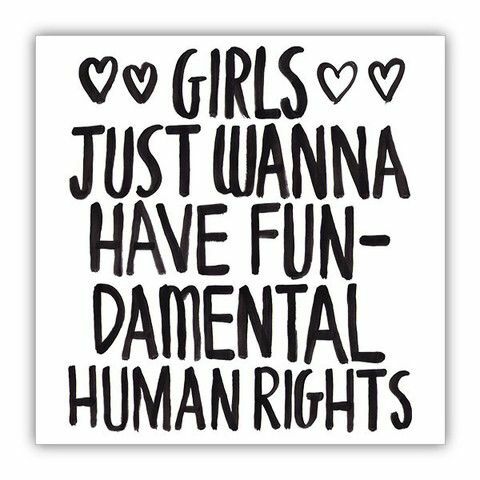 March 7, 2016 — March 8th is International Women’s Day–a worldwide celebration of the social, economic, cultural and political achievements of women. This year, the movement is all about gender parity. In 2015, the World Economic Forum reported a slowed rate of progress, indicating that true gender equality might not be reached until 2133. In light of this disappointing figure, the organizers of International Women’s Day are taking a stand this year and asking this question: How can we be leaders within our own spheres of influence and commit to take pragmatic action to accelerate gender parity? At Operation USA, we know there is more to the equation than lack of opportunities. Women and children are disproportionately victimized by disasters, violence, warfare and poverty. They are the hardest hit, the least prepared and, invariably, those who experience the greatest difficulties in recovering from disaster and devastating traumas. When a girl faces such steep adversity in childhood, growing up to be an empowered woman often seems like an insurmountable feat. But, with your help, we can effect change by ensuring that all girls have the supplies they need to attend school and find their path to success in adulthood. Right now we’re focusing on several programs aimed at helping children recover and thrive in the wake of disasters. In the Phillipines, we opened the Ngolos Honeywell Elementary School, providing 250 students in grades K-6 with a safe space to learn and grow. In Haiti, we continue to serve Ecole Nationale JM Henriquez, where hundreds of students attend classes and have access to a hot meal every day. Here in the United States we’re supporting programs in New Orleans and South Dakota, giving marginalized youths access to valuable leadership and skill-building programs. In Nepal, we’ll soon break ground on a school construction project that will give students in a remote village, who were deeply impacted by last year’s major earthquakes, the learning center they deserve. In communities around the world, we’re committed to helping girls get the educational support they need so that they grow up to be strong, educated and empowered women. So, how can you help? Donate today and make a lasting impact on the life of a girl! Every dollar counts. Celebrate International Women’s Day with a donation today! Join our #IWD2016 conversation on Twitter and Facebook.